REGISTER NOW ! Supported by your Hillsdale HS Alumni Association, the 2019 HHS Hall of Fame Ceremony will be held on May 11th. 5:00 PM Reception in HHS Auditorium Foyer; 6:00 – 7:30 PM Induction Ceremony in HHS Auditorium; 8:00 – 10:00 PM HOF Dinner at The Van’s Restaurant. REGISTER HERE ! 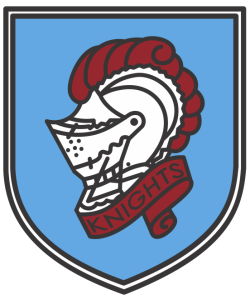 Hillsdale Alumni (aka Olde Knights’) Luncheon : SAVE THE DATE (12-7-19)! Did you graduate from Hillsdale at least 20 years ago? 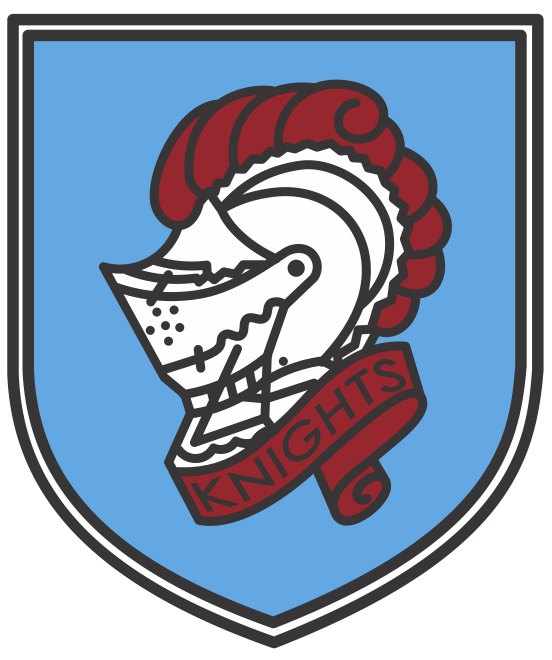 Plan to join us on December 7th for the 24th Annual Hillsdale Alumni Luncheon, previously known as the Olde Knights’ Luncheon.